Field Notes: Testers took this Optimus stove high on a windswept ridge in southwest Colorado for its big moment. 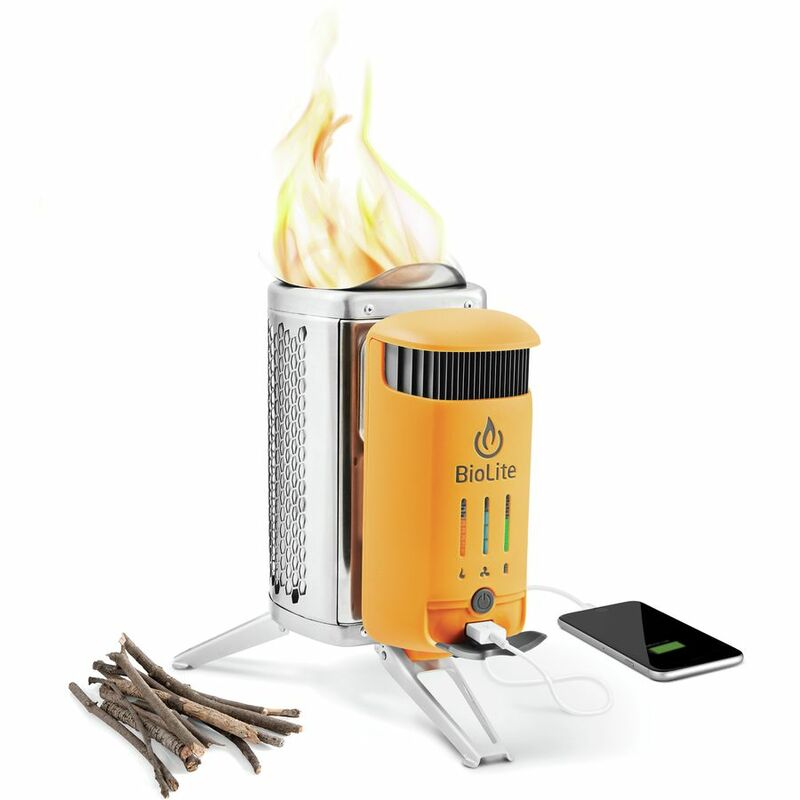 The Cook System included is well-conceived and integrates essential heating and cooking elements into a reliable package that chooses durability over ultra-light carrying. 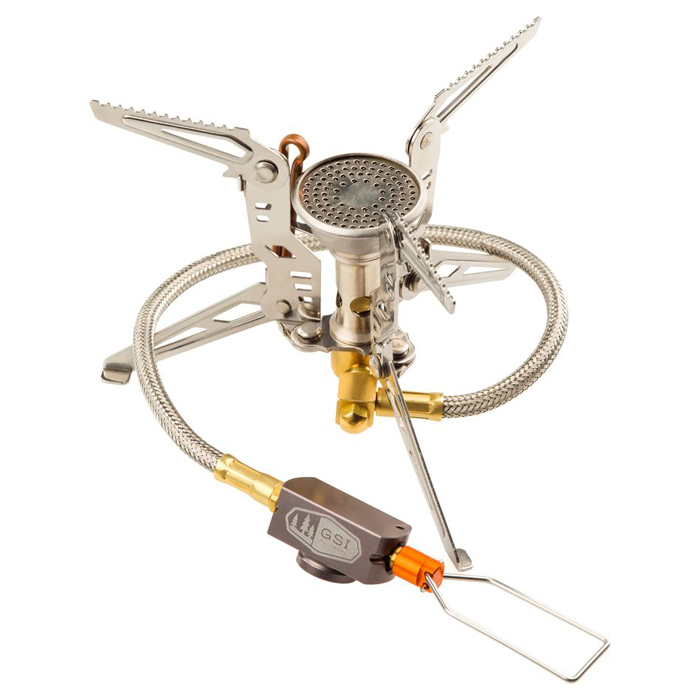 Burner adjustment and pot handling (as in handles) are two key advantages of the Optimus approach. Pros: The cookware here is apocalypse-ready as hard anodized aluminum took banging, bouncing, tumbling and packing like a trooper (and that was before testers even left home). By offering fast heating with durability superior to aluminum, the Elektra Fe Cook Systems effectively mimics the performance characteristics of titanium at an advantageous price. 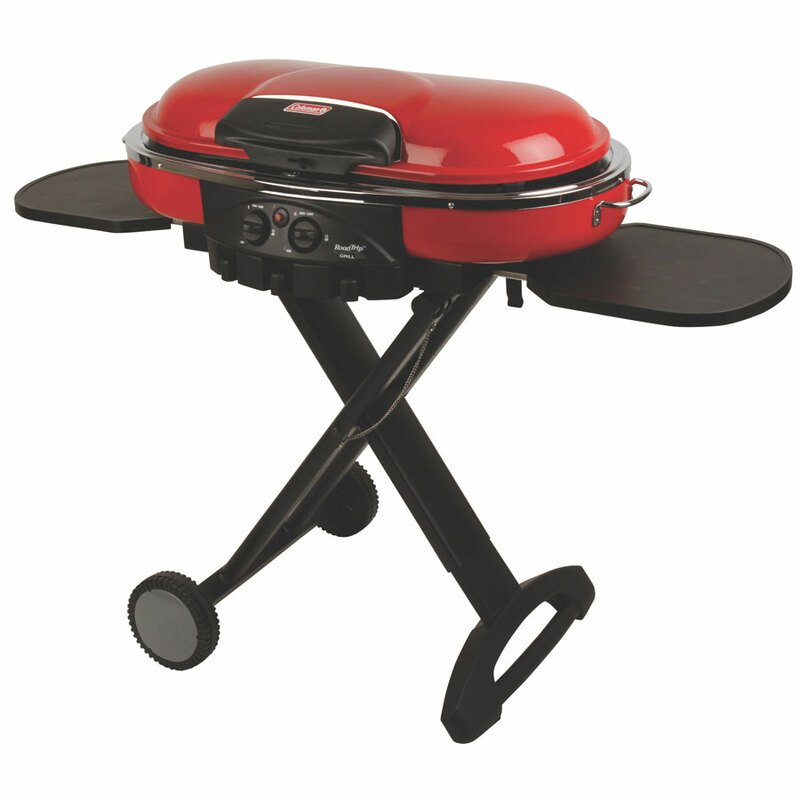 Pot and windshield bends and edges are immaculate as is the handle riveting designed for years of on-trail maneuvers. Burner threads on the Crux Lite head are smooth even when butane cartridges are twisted on and off quickly. Once lit, burner adjustment is smooth, particularly at higher outputs in a system that allows simple (but small-scale) cooking in the lid beyond merely boiling water. Cons: While the 180-degree clip-on windshield brings some efficiency to the system – beyond the pot’s heat exchanger – as well as easy access to burner control, it carries less utility in environments where the wind is sporadic or shifting. As such, the max 10,000 BTU output can be squandered with wrong-way breezes. Testers quickly abandoned the handheld piezo device (called a spark igniter by others) and, as cartridge pressure dropped with use, the need to regularly relight the Crux Lite burner head became burdensome. 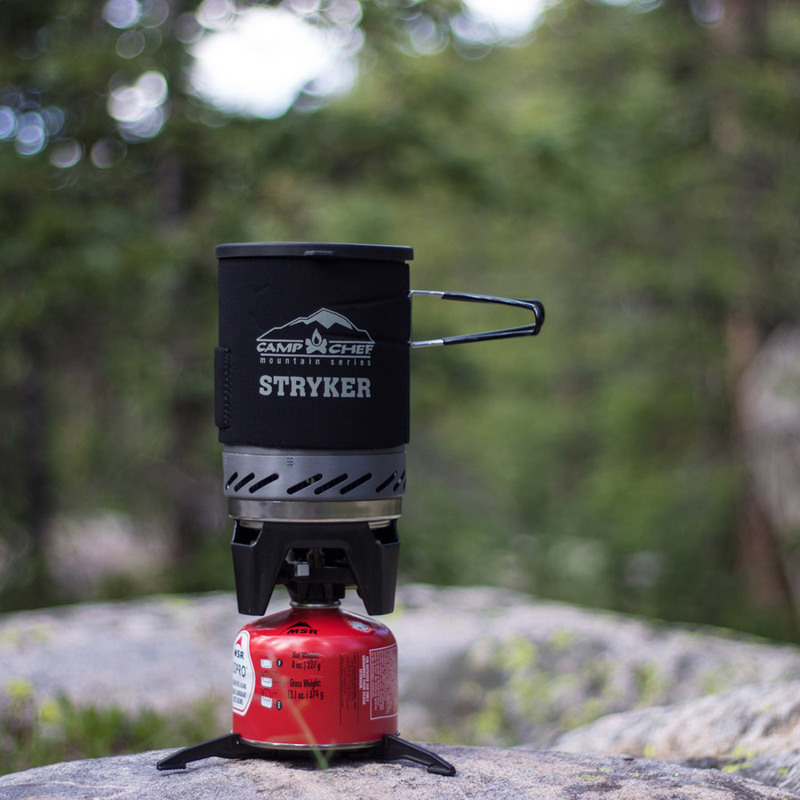 Favorite Feature: The pots, lid and handle system is a sure-fire winner even as the entire backpacking stove system is more mid-tier than high performance. 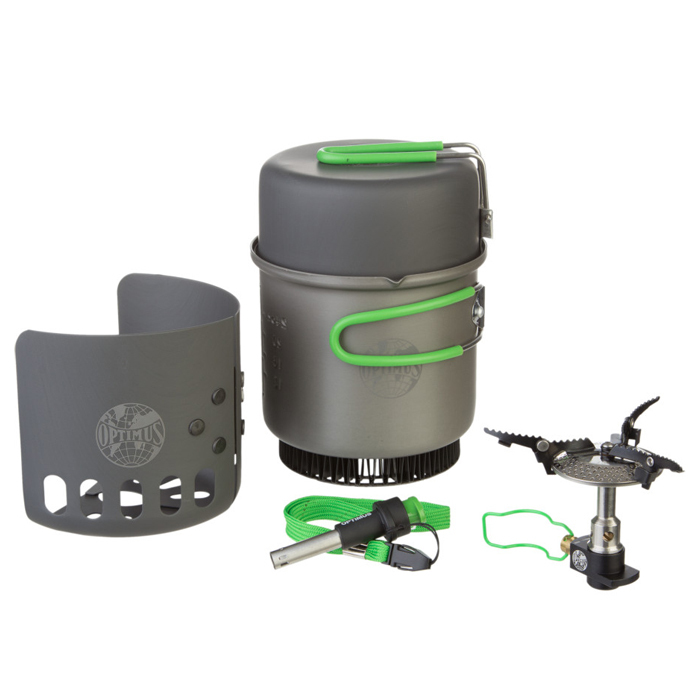 For frequent campers and occasional backcountry travelers, the Optimus Elecktra FE Cook System will handle most chores and is expected to endure the rigors of travel for years of high-output happiness.